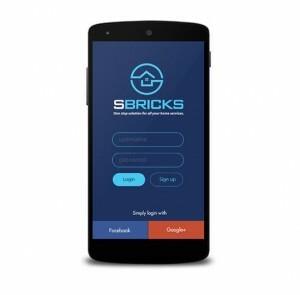 SBricks is a Hyderabad-based startup. 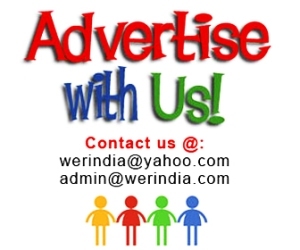 It is a one-stop solution for all your home services. 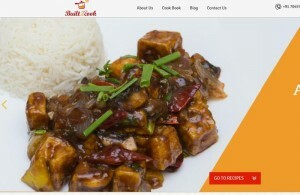 Built to Cook delivers the necessary ingredients for cooking foods in their cook box. It is very simple.